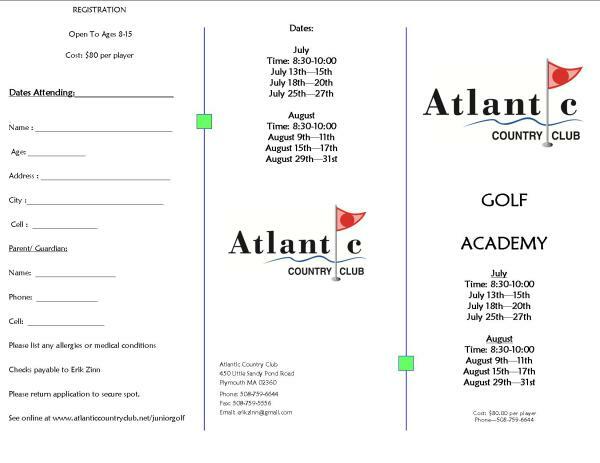 We are in the process of setting up our junior camps for the 2019 season. Please check back soon for details. You can also email Meg at atlanticfunctions@gmail.com with inquires.